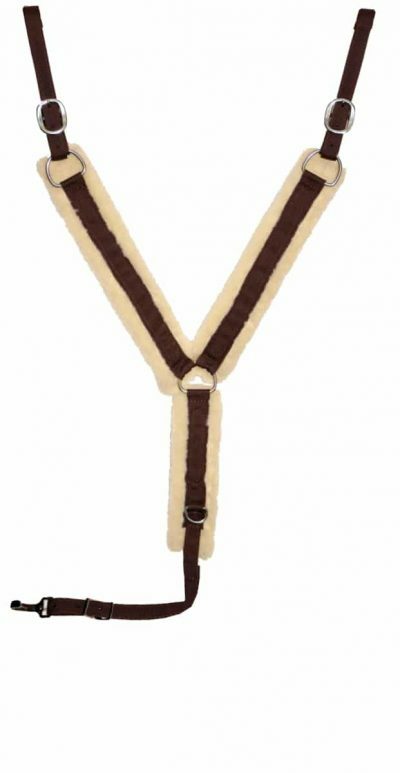 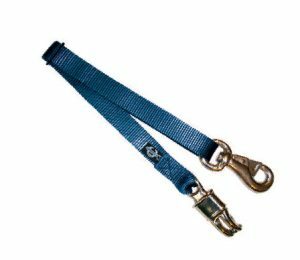 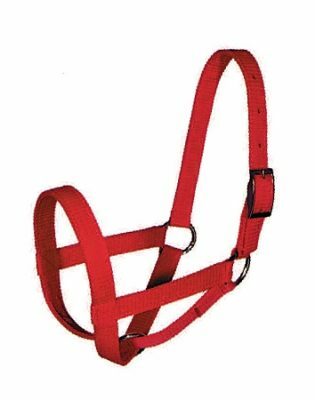 Cow Collar is constructed with 1 1/2″ triple-ply polypropylene webbing and features heavy duty nickel roller buckles and D-rings. 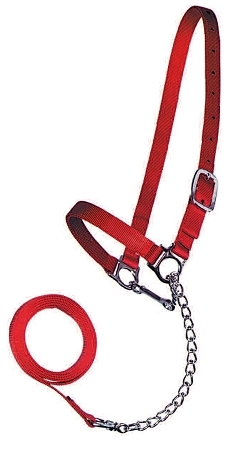 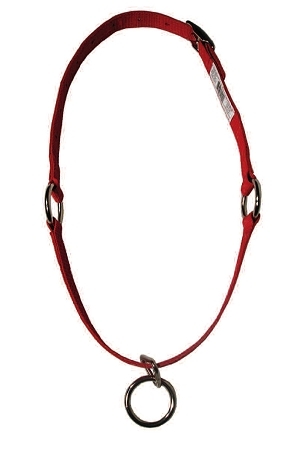 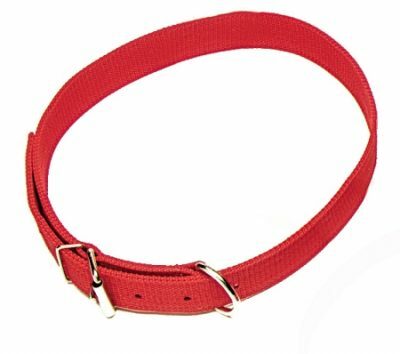 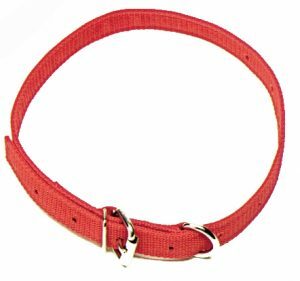 Collar measures 48″ overall. Quality crafted in the USA.